It is the mission of Our Savior Lutheran School to build character and instill values through a quality Christ-centered education in a nurturing environment. 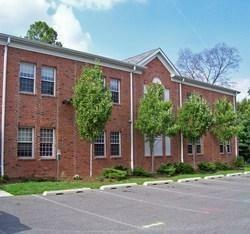 Our Savior Lutheran School serves our students as a foundation for life. We dedicate ourselves to a Christ-centered education, in partnership with the home, to address the needs of the whole child. 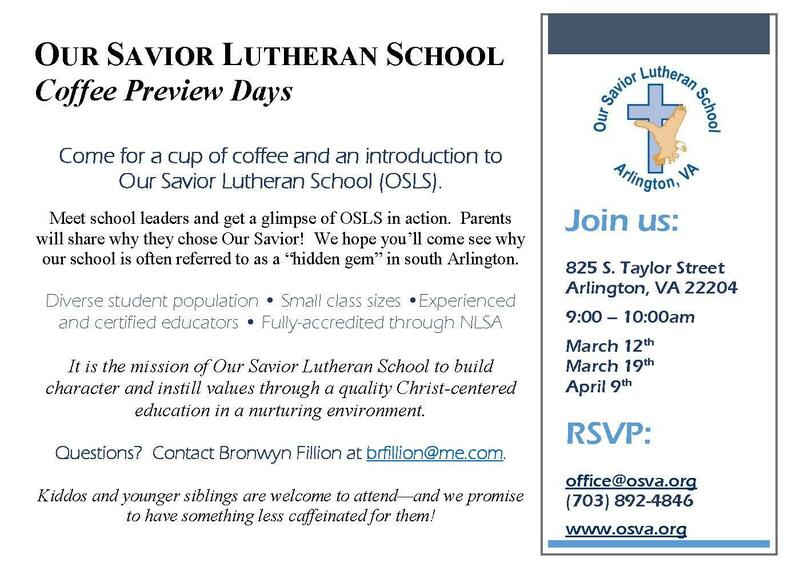 Meet school leaders, chat with parents, and get a glimpse of OSLS in action on April 9th, May 14th and May 30th from 9am to 10am. Contact Bronwyn Fillion at brfillion@me.com with questions.